Hello! And welcome to my site! If you have found your way here, then I won't bore you with the details of how I came to be an author, or where you can find my works. I will simply wish you a heartfelt 'good day' and hope you enjoy your visit! 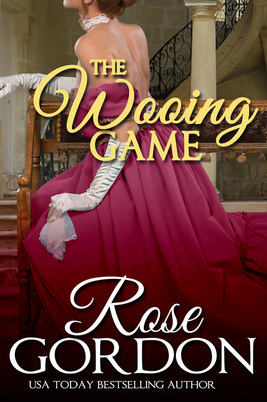 *This novella was previously released as part of Evading the Duke. If you would like to know when this book and any future books come available, fill out the form below and in a matter of seconds you'll be signed up to receive direct notices when a new release has become available. IT STARTED WITH A KISS… Twelve First In Series Stories! Vincent Latimer, Viscount Atwood, is not a vampire, no matter what the villagers believe. When a storm thrusts Tess Crawford into Vincent’s path, both of their pasts collide. Stephen Lumley returns from battle wounded and jaded, only to find his home life had been changed forever. After proposing while drowning his sorrows in liquor, he now has only four months to convince himself and Jane Marwick he is worthy of her, before she’s off to London to find a man who is. Somebody has added Miss Brynne Wilmott’s name to the Love List—that wickedly witty register of London’s light skirts. She’ll do anything to stop the publication. 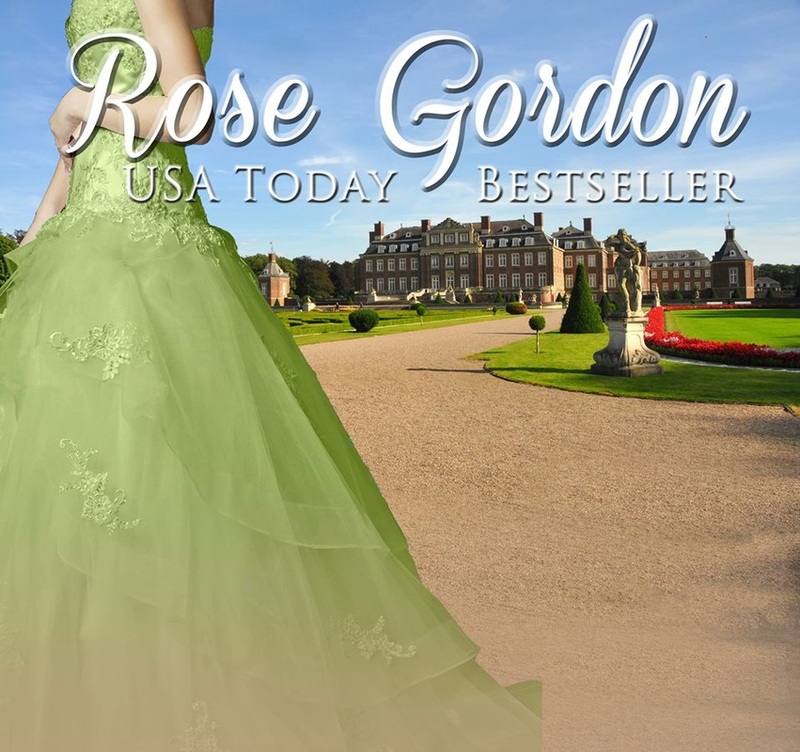 The Duke of Aldmere will do anything to be left alone—but his brother is mixed up in this Love List business and he’s gone missing. Together they work to unravel the mess, and find that it’s a plot more twisted and treasonous than anyone suspected. Yet the danger and intrigue are nothing compared to the effect they have on each other . . .